every1 help businesses in Lancashire to grow online. 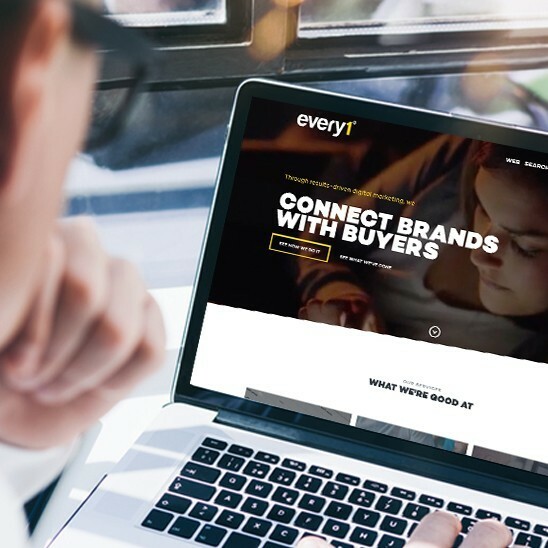 By building effective websites, directing visitors to websites and ensuring visitors convert into customers, we connect brands with buyers, delivering commercial success. Bold statement perhaps? Well, there’s nothing modest about every1, the brands we work with and what we do for them.